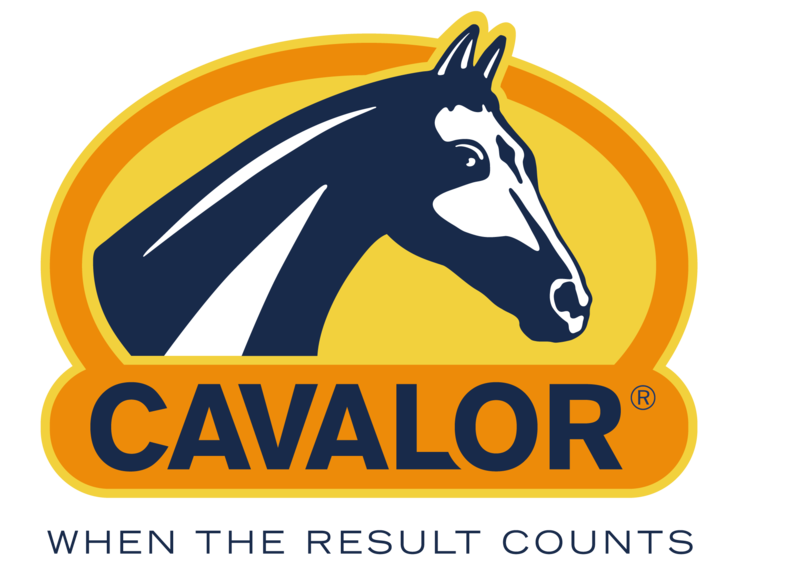 Cavalor Fruities are a healthy and tasty treat for your horse. The Fruities have a forest fruit flavour. The snacks get delivered in a resealable bag.